Thank you, thank you, Dear Readers, for helping us reach this milestone! The book is a fun mix of both traditional and contemporary holiday charm! 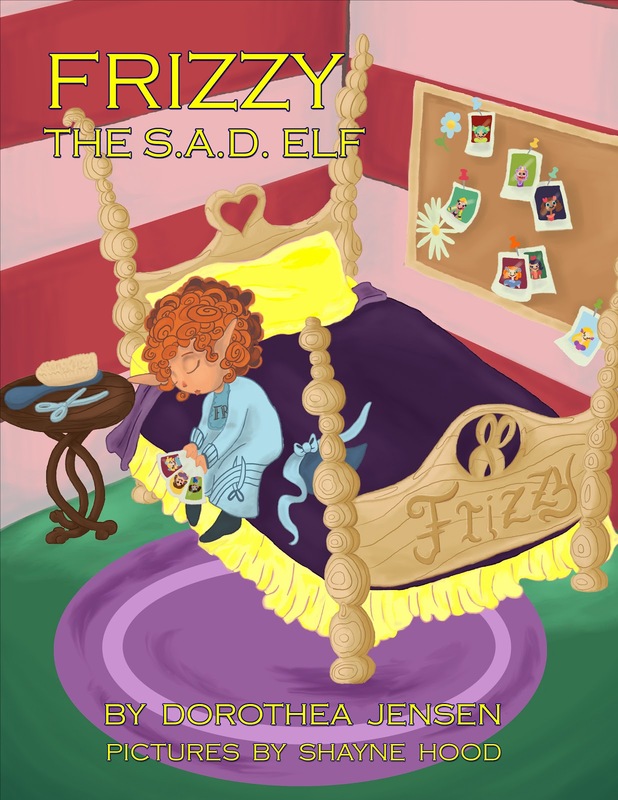 Frizzy is one of Santa's elves and she loves making dolls. However, she's always sad when Santa takes the dolls to deliver them to the children. 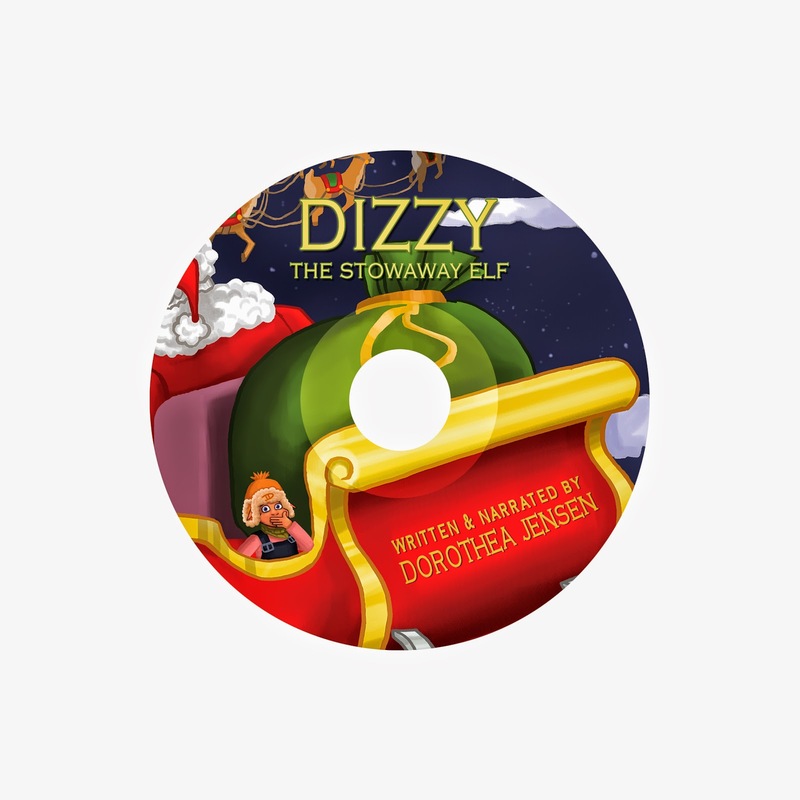 So Frizzy talks with her friend Dizzy and decides that she must find a new toy to make - one that she won't miss when Santa delivers them on Christmas Eve. 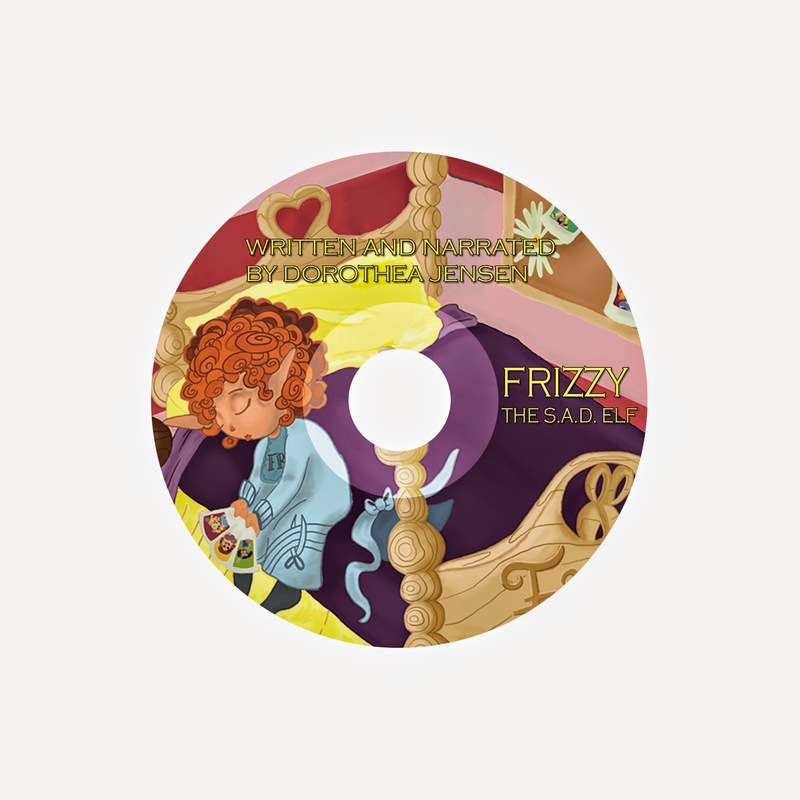 It's a fun twist to see what Frizzy decides to do and also the outcome of her new toy-making adventures. The author includes some very up-to-date and funny references to technology throughout the book which the kids thought was great! 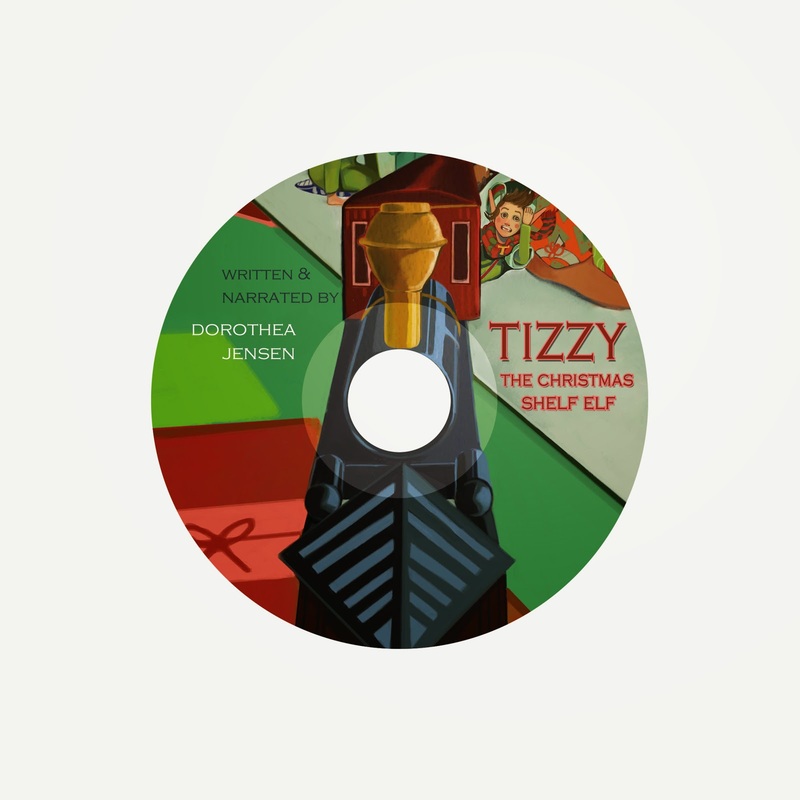 I like the problem-solving aspect of the story and how Frizzy approaches her dilemma (and also how Santa and her friends help out along the way). Frizzy's Not the Only One Getting Great New Reviews! Hooray! This children's book has it all! 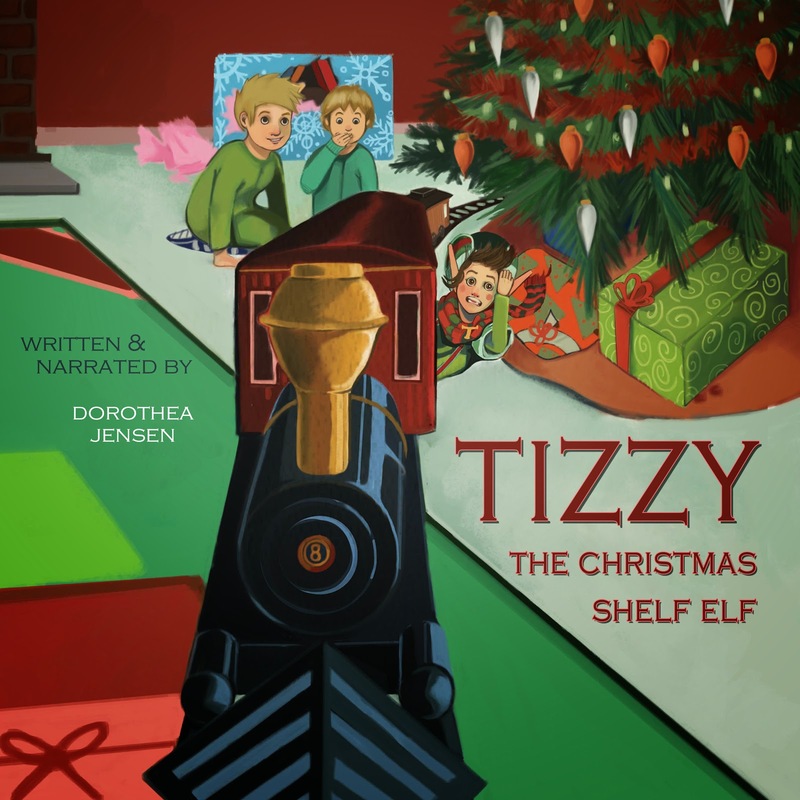 Amazing pictures, a rhyming story line to grab a child's attention, and the magic of everything children love about Christmas...This one is sprinkled with enough realism and fantasy that it will be a family favorite during the holidays for many years to come. It's not only the children who love this book...Grandparents who share this story will become one of the best memories of childhood Christmas. An engaging 5 Stars!! 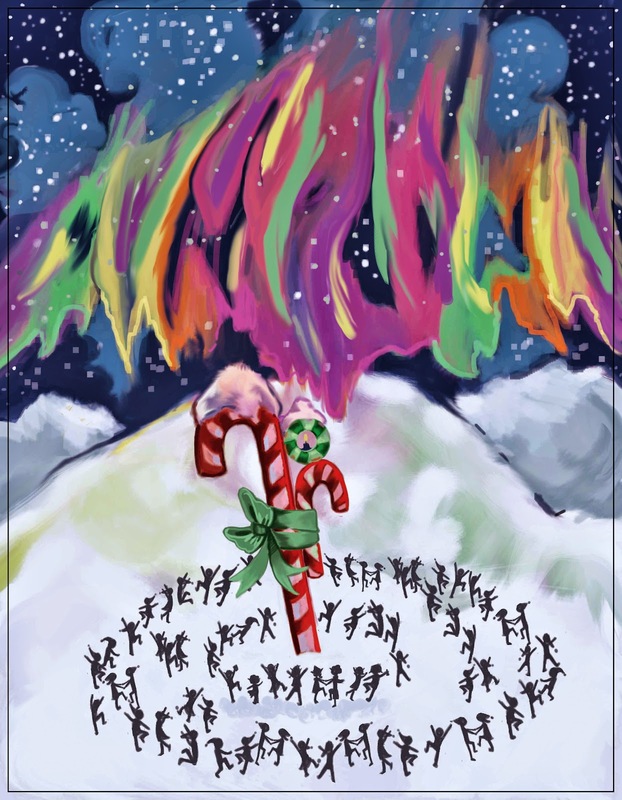 We Izzy Elves LOVE people who write nice things about our stories. (Deedy likes them, too!) We're thinking of handing out Honorary Izzy Elf certificates to our Worthy Readers (if we can figure out how to deliver 'em)!